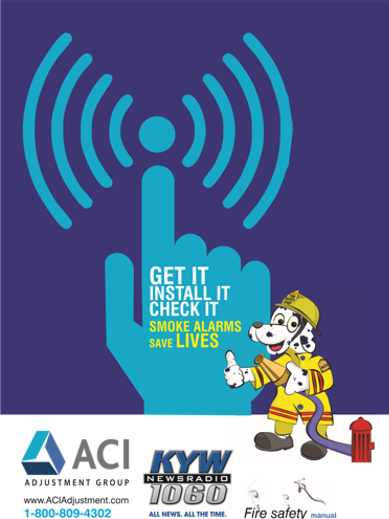 The Fire Safety Manual teaches homeowners how and where to properly install smoke detectors, how and when to check them, and other vital smoke detector safety tips. 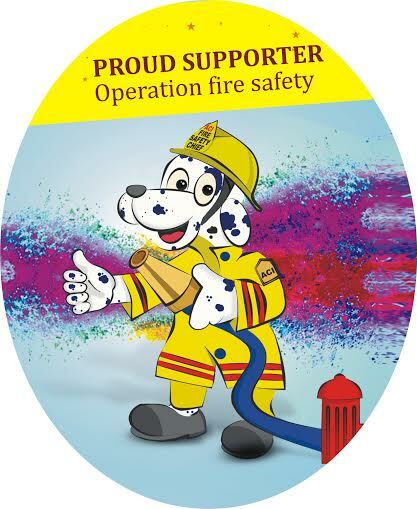 Also included in the Fire Safety Manual is a Fire Safety Checklist, and overview of electrical hazards, a list of heating and cooking hazards, tips for preventing cleaning hazards, a guideline for fire extinguisher safety, a fire extinguisher safety FAQ, tips for safely dealing with faulty wiring, a guideline for safe smoking, how to properly store flammable materials such as gasoline, tips for proper cooking over an open flame, and a guideline for safe space heater usage. Fire Safety Manual also provides a guideline for what to do after a fire has already occurred. The Fire Safety Manual provides tips for using Emergency Services, giving CPR, basic first aid tips, how to use an AED Locator, pet fire safety tips, how to prepare for an emergency and tips for staying safe during thunderstorms, severe winter weather, excessive heat, tornadoes, earthquakes, floods, hurricanes, building collapses, nuclear emergencies and terrorism.